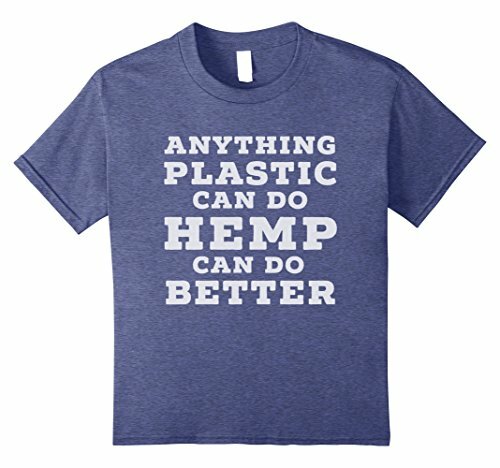 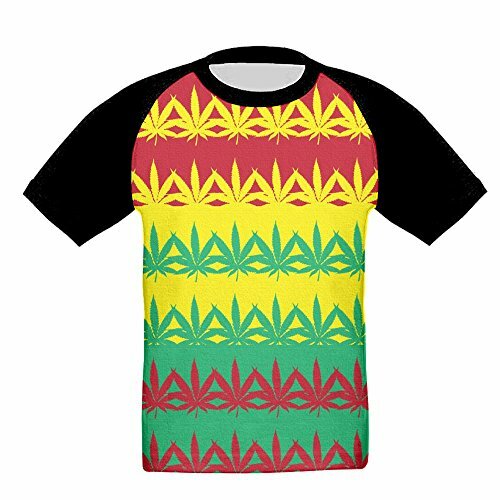 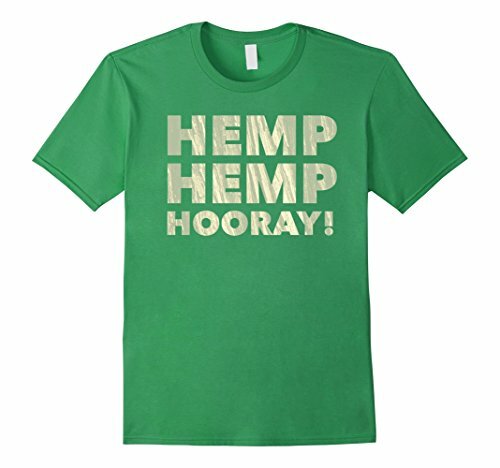 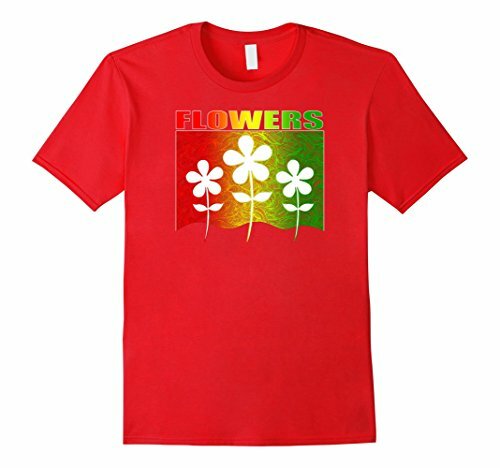 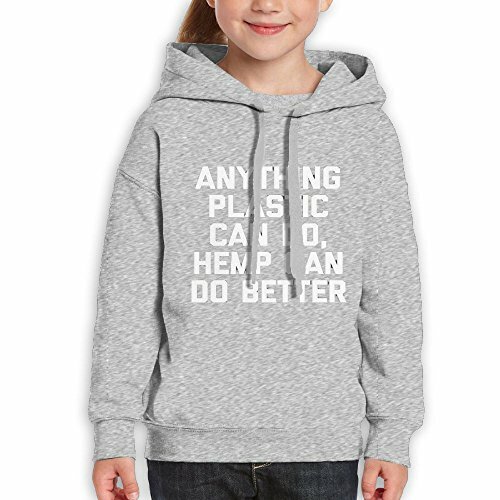 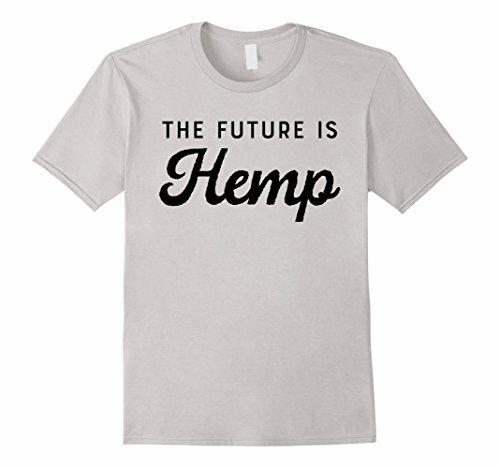 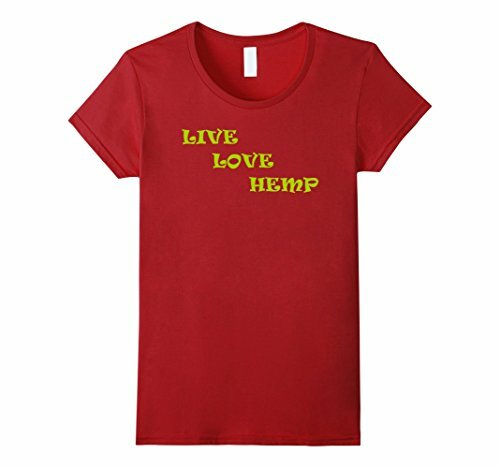 Kids and Moms Hemp Products. Check out Rawganique for organic cotton and hemp clothing for infants, babies, toddlers, kids and moms. 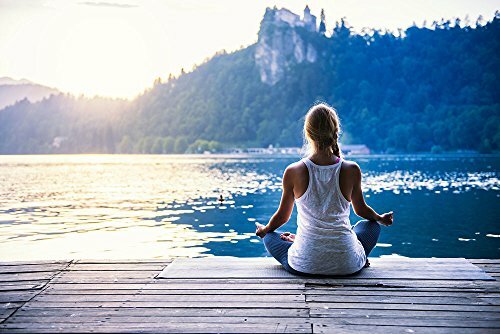 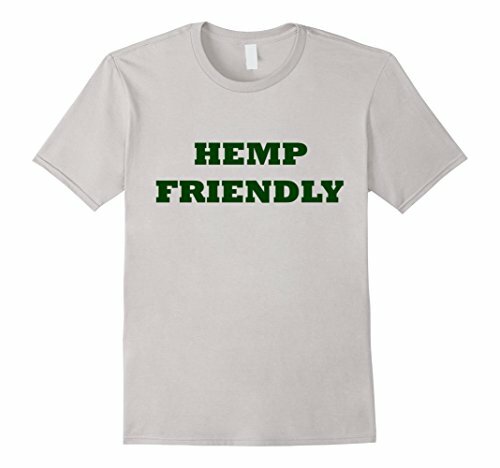 CBD’s anxiety-relieving properties improves quality of life! 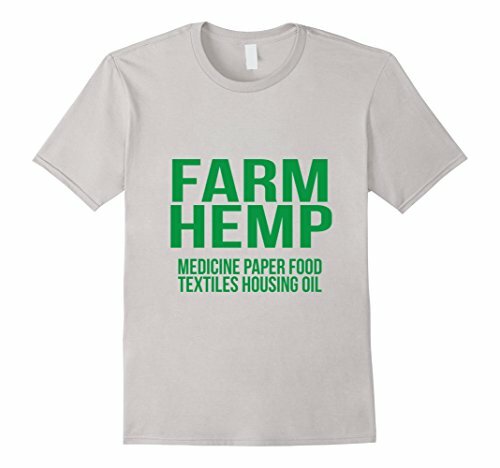 Building a Home with Hemp!